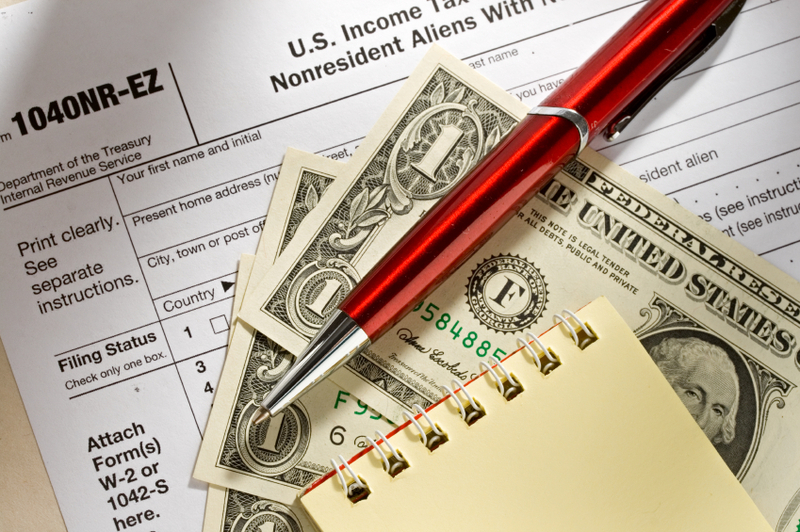 We offer online preparation of Form 1040NR, Form 1040NR-EZ, dual status and resident federal tax returns and make it fast, convenient and affordable to our clients abroad. Also we prepare all required state income tax returns. You submit your tax information to us by sending it to our mail – taxonline@taxtargetgroup.com or by downloading it in your cabinet at H&R Block site. We will prepare your return and submit it to you for your approval by e-mail. After you review, approve and sign a PDF copy of your return, we will electronically file income tax return, if it is eligible, or arrange to paper file Forms.